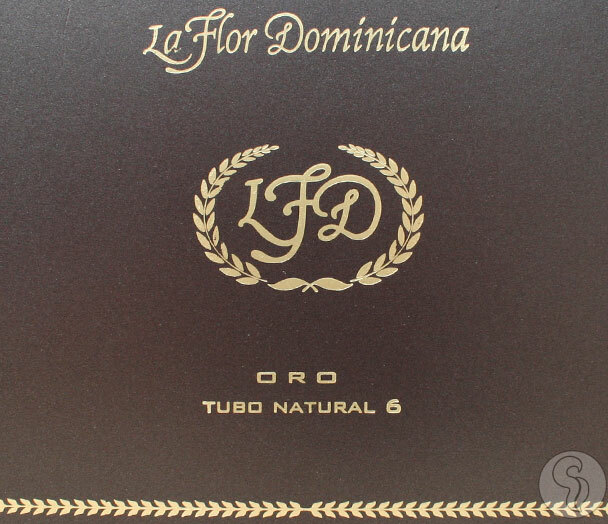 Packed in five-count boxes, the Oro Tubo by La Flor Dominicana uses a blend of Dominican tobaccos for the fillers & binder from their Tamboril factory. In a slight departure from their usual formula, the wrapper on the Oro is Nicaraguan and comes from a higher priming on the plant to give these cigars a richer, more full-bodied delivery. The Oro Tubo comes in a Natural, Maduro, and La Flor's famed Chisel format.